Catharine Rosenthall | Yoga Kula. My classes involve a balance of effort and surrender. The emphasis is always on listening to the breath and constantly listening to the body, to ultimately find steadiness and calmness of the mind. I discovered yoga in my early 20’s after attending class with my Mum. Yoga has influenced my life on every level since and the decision to become a yoga teacher was a massive turning point in my life. I completed my yoga teacher training in 2014 with a 500hr diploma with The British Wheel of Yoga. Following this I have trained in pregnancy yoga, kids yoga and yoga nidra. 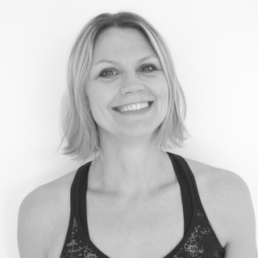 As well as a yoga teacher I have been teaching pilates since 2007.